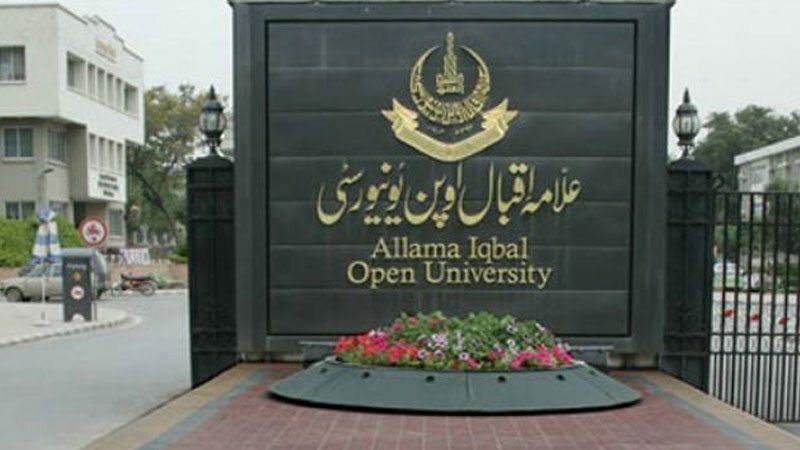 It’s one of oldest and well-known university of Pakistan that has the privilege of being the second Open University of the world and Asia’s first ever open university. The university has a substantial number of notable and distinguished alumni. It attracts a large number of students due to the distant learning program offered in the fields of law, philosophy, engineering, social and natural sciences. AIOU follows a cost-effective policy according to which quality higher education is provided at minimum cost. A significant ratio of these students is of women. The university receives special funds and donations from the government. AIOU gives all type of facilities to its all students like lab, library and highly educated staff. If you have wish to get admission here, then you should apply on time. More than 40 regional Campuses and educational centers have been constructed in different parts of the country. This is only a single open university in Asia. The regional campuses function to compensate for the decentralized system of education of the university.